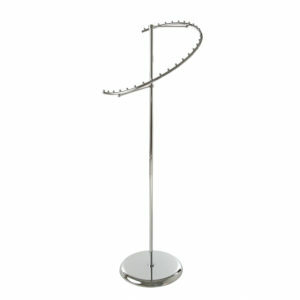 Chrome 2-Way Garment Rack with Straight Arms is the perfect way to create a well-merchandised display. 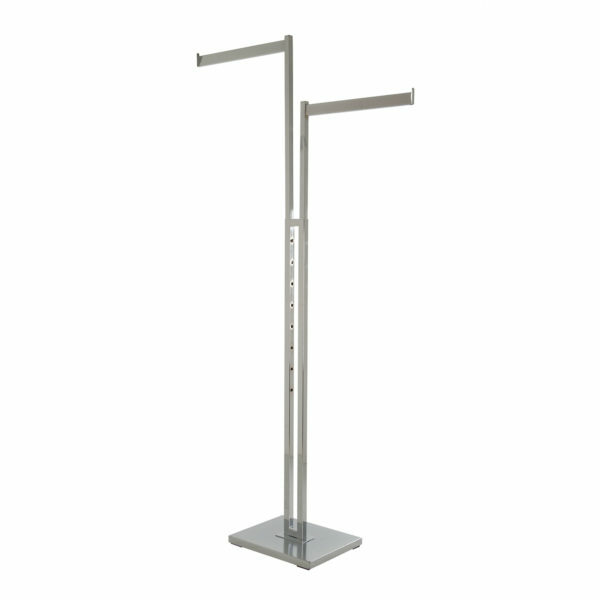 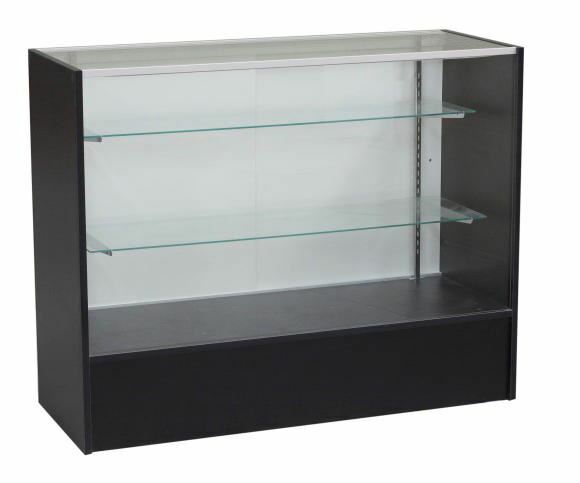 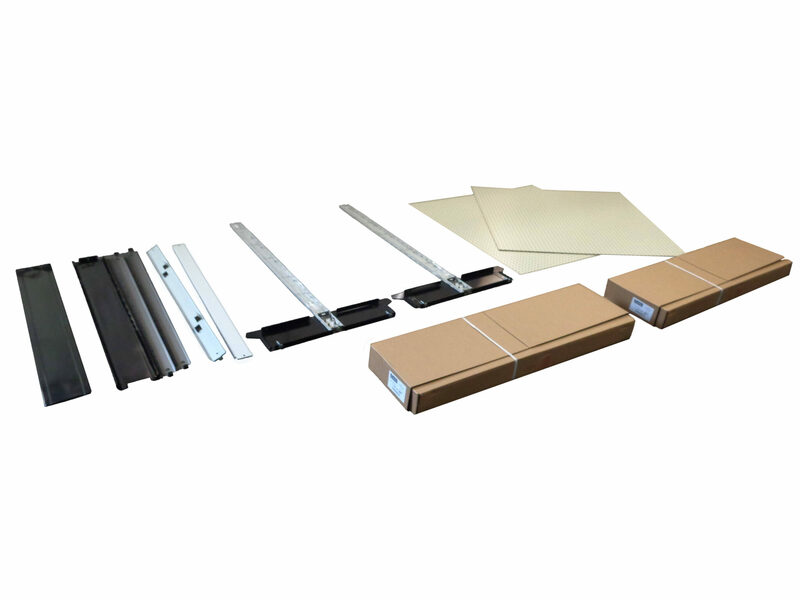 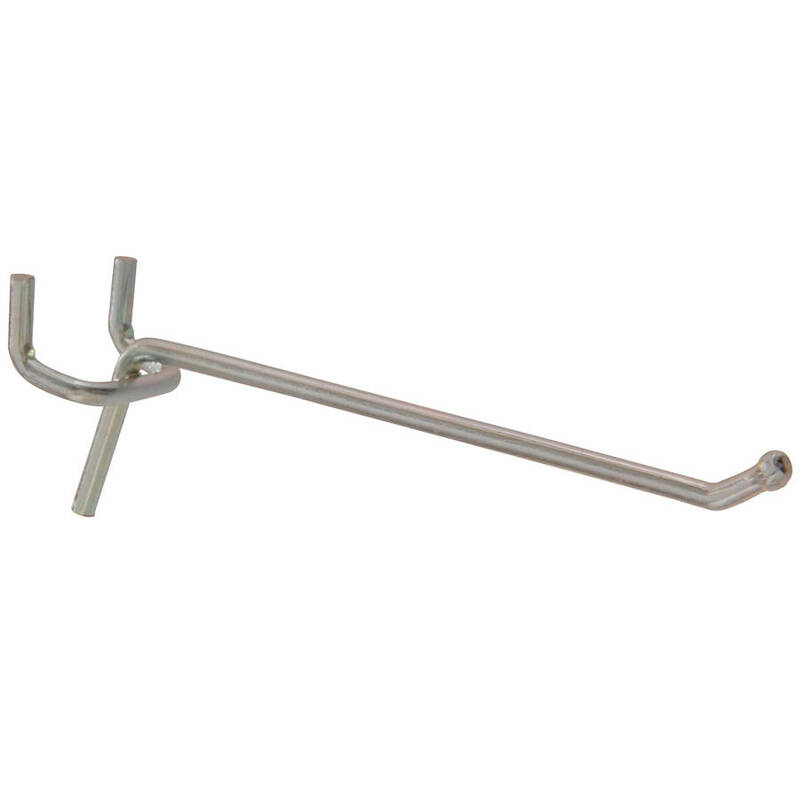 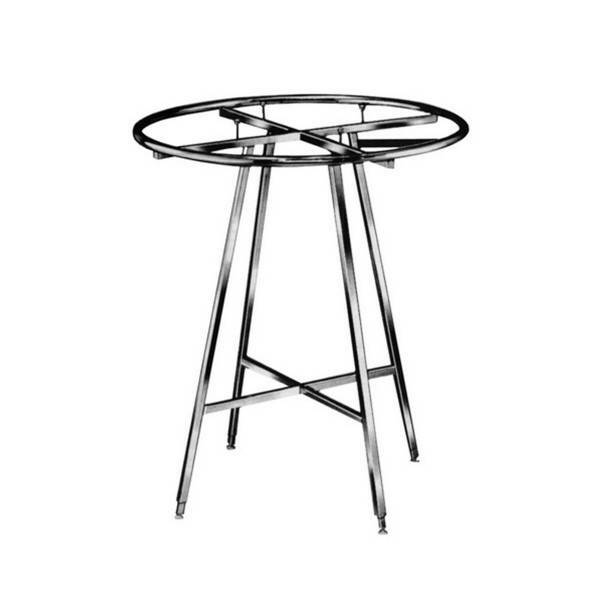 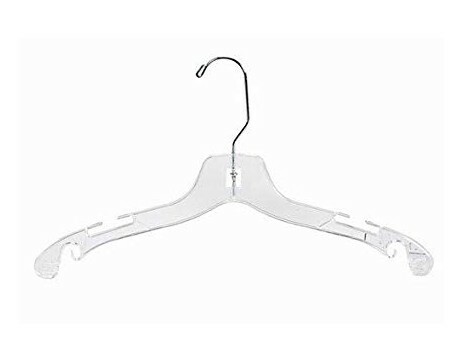 These racks are adjustable in 3″ increments, display your merchandise low ( 48″) or high ( 72″). 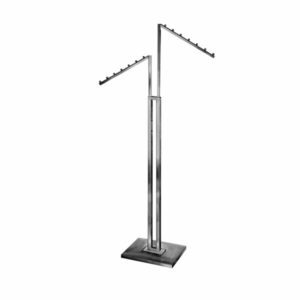 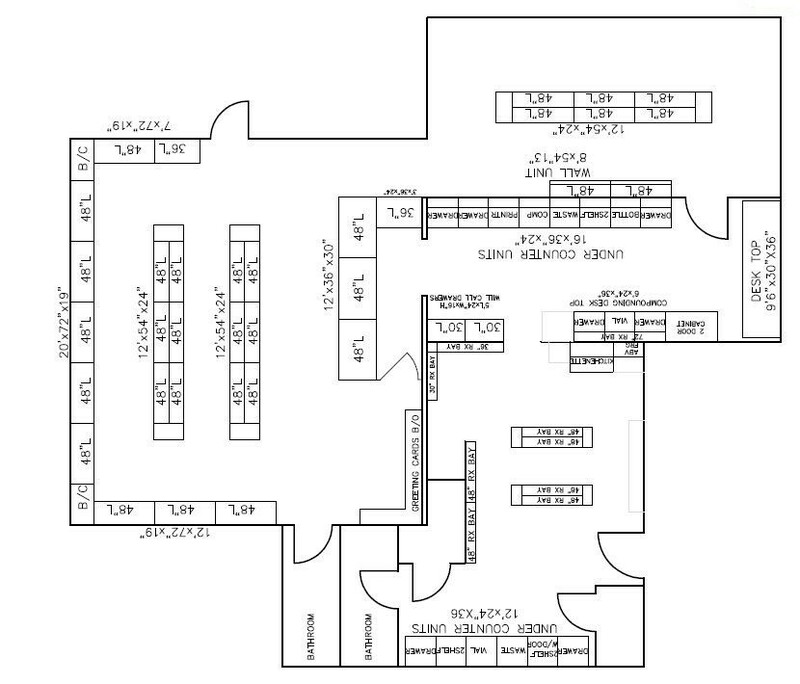 To adjust these units, the straight arms of the two-way clothing rack, merely push the buttons and slide the arms up or down to any desired height. 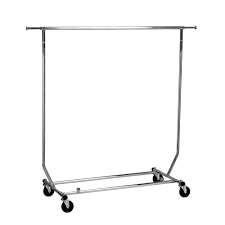 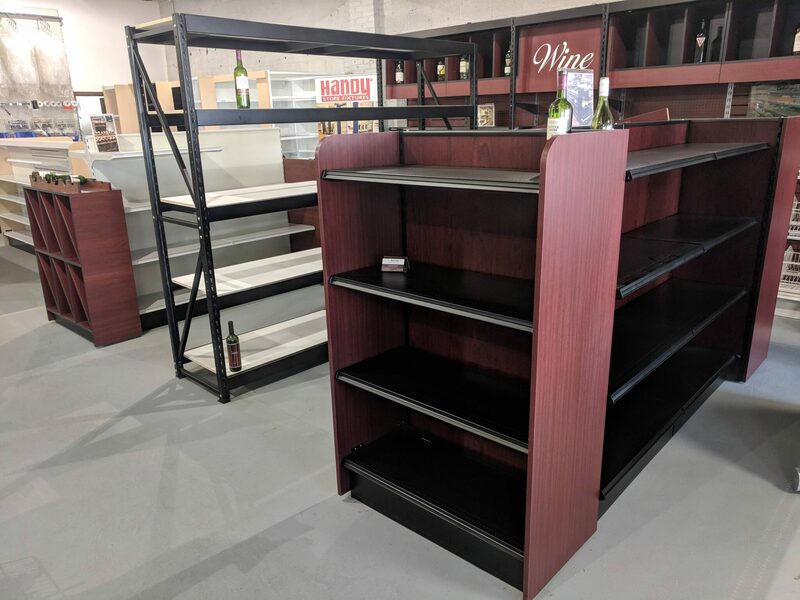 Also featuring welded end caps and adjustable leveler glides, these chrome garment racks will maximize floor space and match any showroom display. 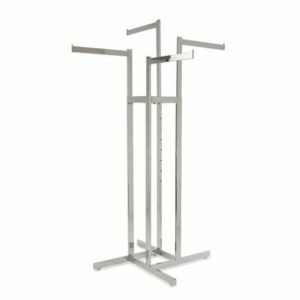 Straight Arm 2-Way Clothing Racks are an optimal solution for both small specialty apparel boutiques or large clothing stores.